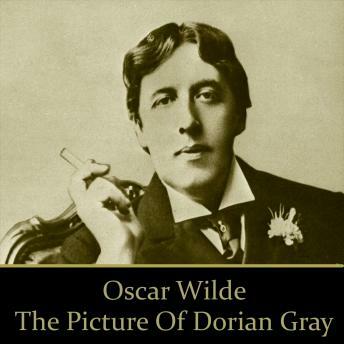 Oscar Wilde's only published novel, The Picture of Dorian Gray presents an intriguing idea: the main character, Dorian Gray, allows a painting to be subjected to the consequences of his actions and general aging, allowing him, in turn, to live a carefree and youthful life. Wilde (1854 1900) was one of the most prominent and followed personalities of his time. This novel, his plays, his wit, and his infamy combined to give him lasting recognition.